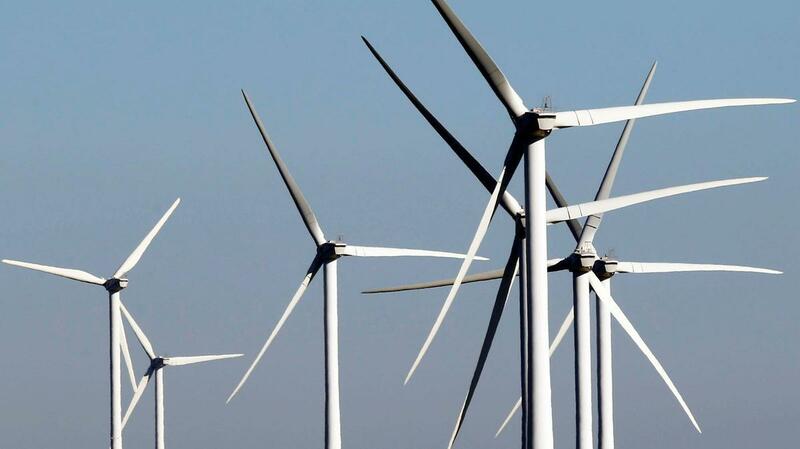 JEDDAH: Saudi Arabia said on Thursday it has awarded a contract to build its first utility-scale wind farm, as part of its aim to diversify its energy sector. The Renewable Energy Project Development Office (REPDO) — part of Saudi Arabia’s Ministry of Energy, Industry and Mineral Resources — awarded the Dumat Al-Jandal wind project to a consortium led by France’s EDF Energies Nouvelles and the Abu Dhabi Future Energy Company, known as Masdar. When completed, the $500 million, 400-megawatt Dumat wind farm will generate sustainable power for up to 70,000 Saudi households and is expected to create almost 1,000 jobs during construction and operation. REPDO received four bids for the project from companies across five countries. The project was awarded based the levelized cost of energy of 2.13 US cents per kilowatt hour, registering a new record-low price for a project of this type in Europe, the Middle East and Africa. REPDO was established in 2016 to deliver on the goals of the National Renewable Energy Program (NREP), in line with the Vision 2030 reform program. The program aims to maximize the potential of renewable energy in Saudi Arabia.